L. Sarhan has been a paranormal investigator and researcher for over 25 years and is currently a member of Southern Crossroads Paranormal. Have you ever had a dog bark at what seems like just air? How about barking at a particular area of a room with no apparent cause? Many people in the paranormal research field believe that dogs and other animals will pick up on paranormal activity quicker than most people. If this is the case, why not use trained dogs in a paranormal investigation? Dogs have heightened senses which put human senses to shame. Although most animals are thought to detect the paranormal, it is more prevalent in dogs and horses. 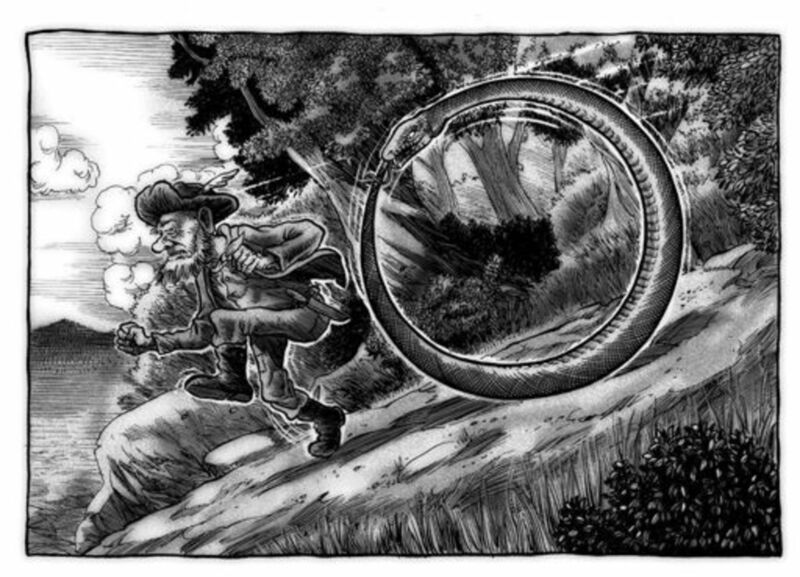 However, it is not as feasible to take a horse on a paranormal investigation unless it involves a long hike outdoors. Like police, military, and service dogs, most dogs can be trained to investigate a location for paranormal activity. It is well documented that service dogs and regular household pets can detect health issues in humans such as impending seizures, stroke, or a heart attack. Dogs have also been known to predict various weather and geological occurrences before they happen, such as earthquakes and tornadoes. There are search and rescue dogs trained to search for missing persons and dead bodies because they can pick up the smells better than people can. So why wouldn't dogs be able to sense paranormal activity such as ghosts? Because of dogs heightened senses, some people in the paranormal research community feel as though dogs are more sensitive to EMF than their human counterparts. Some also believe that because a dog's hearing is more sensitive, they can pick up on disembodied voices and aid in an opportunity to possibly capture (EVP). The ancient Greeks and the Romans both believed strongly that dogs could pick up on the paranormal occurrences, especially ghosts. The ancient Egyptians also believed this. In fact, the god of the afterlife, Anubis, has the head of a jackal, which is in the canine family. Ancient Egyptians believed that Anubis not only would oversee the embalming of a dead body but that he would perform the Opening of the Mouth ceremony along with guiding the soul through the Field of Celestial Offerings. It was believed that Anubis also protected the dead from deception and eternal death by monitoring and guarding the Scale of Truth. Teaching the dog simple voice commands and hand signals will help communicate with the dog on what you are expecting from it. Dogs can see four times better in the dark than humans due to strengthened rods in their eyes and specialized cells. Depending on exactly how dark the location is, your dog may be able to see hand signals. This is good when trying to minimize contamination in the audio collected. However, if the dog does not respond to hand signals in the dark, voice commands will be required. Also, work with the dog on recognizing whispering voice commands. At most locations, you will want to leave your dog attached to a leash. 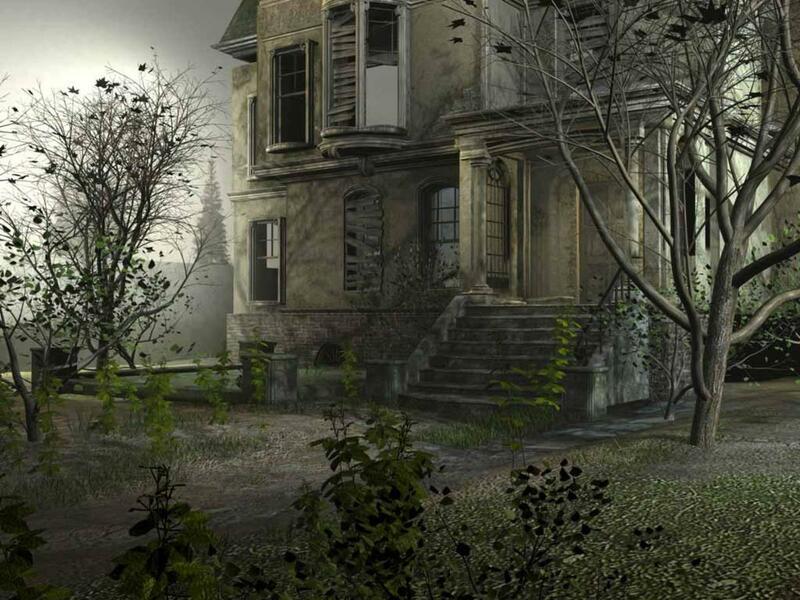 Paranormal investigations are typically done in the dark and this helps you know where the dog is, along with where the dog is possibly picking up paranormal activity. Before bringing the dog to the location after dark, try to arrange a meeting with the clients at the location with the dog. This will help the dog become familiar with the location and take care of its natural curiosity to sniff things out ahead of time. Sometimes a dog will be able to pick up on paranormal hot spots even during the day. Keep note of the dog's behavior. Many dogs will start pacing the floor nervously with their tail tucked between their legs. Some dogs will whimper and whine while others may bark and growl. Some dogs may also refuse to enter a particular room. This will be like trying to pull a stubborn mule. Dogs will react differently per the individuality of the dog and the situation. The best advice simply put is, know thy dog. 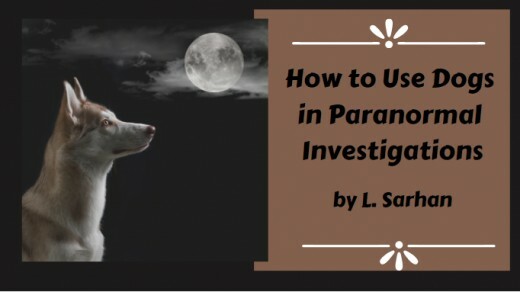 Knowing how your dog reacts to various paranormal interacts will help you not only in the care of the dog but during the investigation as well. This being said, you will also need to be aware of your dog's emotions while onsite. If the dog is overly fearful, it is best to remove the dog from the location. Never force a dog into a room or stay at the locations if it does not want to. It is just cruel to make a dog that is scared out of its mind to continue the investigation. Because this may occur, it is best to plan ahead for who will take the dog and to where. Like any trained dog onsite, carry reward treats with you. This could simply be a small bag of the dog's favorite dog food so you can have plenty of small treats on hand. Every time the dog alerts you to something, give it the reward treat. This is the same concept which search and rescue personnel use with their dogs, along with military and police canine handlers. Would you use a dog on a paranormal investigation? Yes, the dog is a valued member of our team. Yes, it is somethings I am going to consider. No, it is too much hassle. If you plan to bring a dog to a location to investigate with you, take into consideration outside interference. Many dogs will bark or howl at emergency sirens before humans even faintly hear them. Just like any other paranormal investigating tool or possible evidence, try to debunk everything first. This goes for the dog's reactions as well. Although still controversial on whether dogs can be used effectively to detect the paranormal, most tools and equipment in this area are still controversial on collecting evidence themselves. Just like police dogs, the dog is a member of your paranormal investigation team and should be treated with the same respect as a human paranormal investigator. Will a dog's reaction be a fail-safe way of proving the paranormal? The answer will always be no. However, a dog may help point a paranormal investigator in the right direction to paranormal hot spots which will help in potentially collecting viable scientific evidence of the paranormal. thanks, great article, i like investigation topic. Although I agree and disagree on some things in your comment, I respectfully appreciate your opinion and contribution. 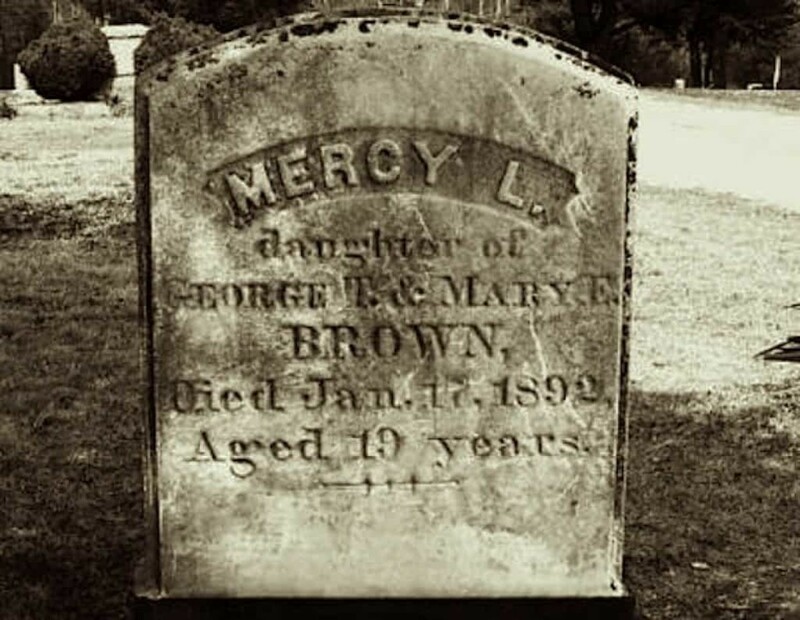 It will help others with more information to consider before using dogs in paranormal investigations. Using a dog in a paranormal investigation has its' risks. It's not fair to the animal to be exposed to a possible attachment. I have seen pets harassed and abused by malevolent spirits ... You shouldn't have to use a dog to tell you if something is present ... not to mention the possible contamination of evidence ... not a good idea. Wow! I didn't know that, I know that dogs have good sense of smell but I didn't know that they can sense paranormal beings too..